We are dedicated to providing our customers with the most up to date and accurate information about personal protection, self-defense, family safety, and non-lethal force protection products. If you have any questions regarding any of our products on our online Storefront or products in the self-defense catalog, like our Wireless Home or Business Alarms, Rescue Pocket Knives, Tasers, Stun Guns, Mace Pepper Sprays and restrictions by state laws. Thanks, we appreciate your support and patronage! 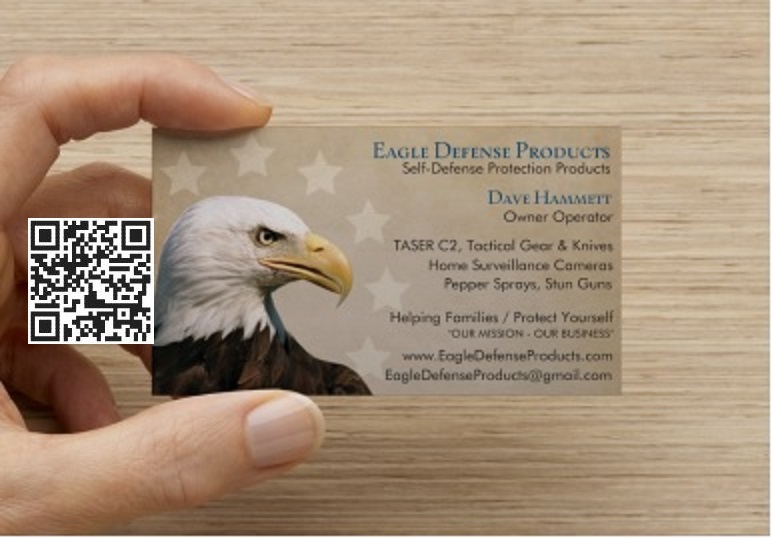 Please keep us in mind for all your personal self-defense protection needs and pass-on Eagle Defense Products.com online store to friends and family that may be in need of our products. We care about your questions and will answer promptly and thoroughly, by Email.